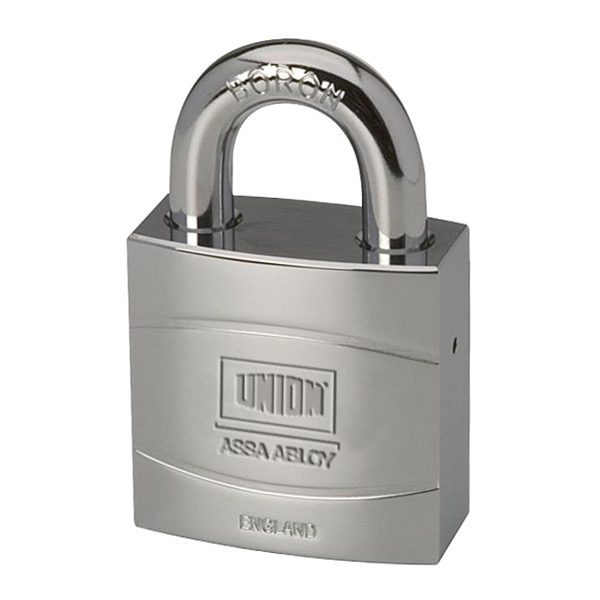 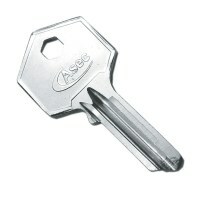 Union SH60SO Steel high security padlock with a 60mm body width and Sold Secure Bronze accreditation. 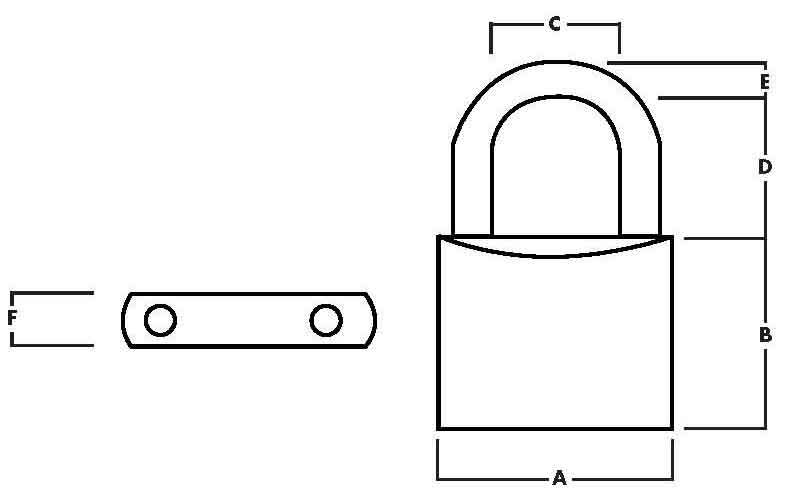 This really is a great padlock for all sorts of uses, the SH60SO can be used with a hardened steel chain to lock and secure large doors, gates and even heavily portable industrial equipment. 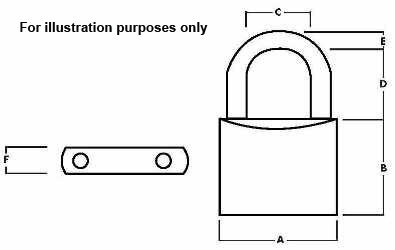 Along with Sold Secure Bronze this padlock has also been certified to BS EN 12320 Building hardware – padlocks and padlock fittings and EN1670 - 240 240 hours neutral salt spray test. 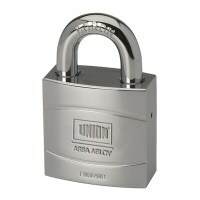 As with all Union products, product quality is very high and built to last with and also includes a 10 year guarantee.